Circus Productions » Tony Award Nomination! 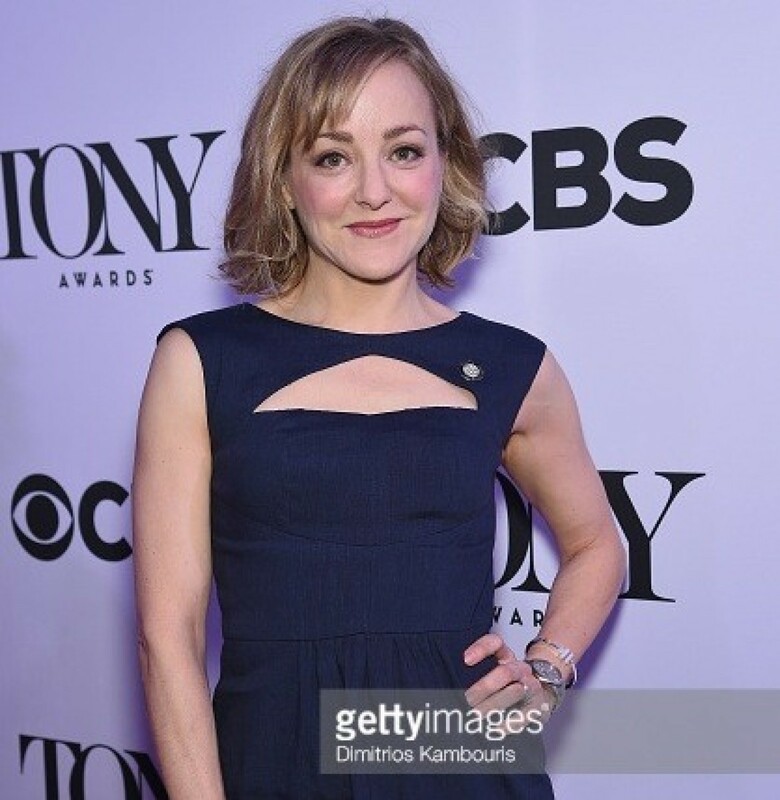 Congratulations to actress Geneva Carr for her Tony Award Nomination !!! Such a pleasure meeting you and working with you on MePlusU Episode 209!